An Indonesian Muslim leader was sentenced to death on Friday over his role in a deadly 2016 suicide attack at Jakarta Starbucks cafe carried out by an affiliate of Islamic State of Iraq and the Levant (ISIL, also known as ISIS) group. 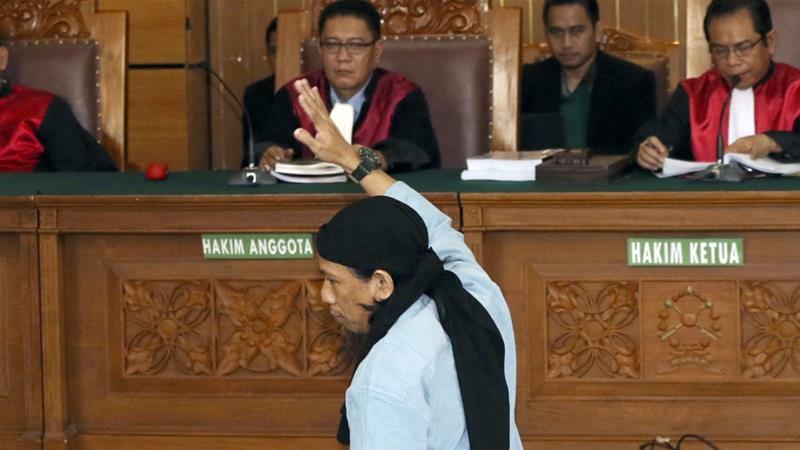 Aman Abdurrahman, who police and prosecutors said is a key ideologue for ISIL, in the world's largest Muslim nation, kneeled and kissed the floor as the panel of five judges announced the sentence. In 2002, bombings at the re sort island of Bali killed over 200 - mostly foreign tourists. It was Indonesia's worst-ever attack.